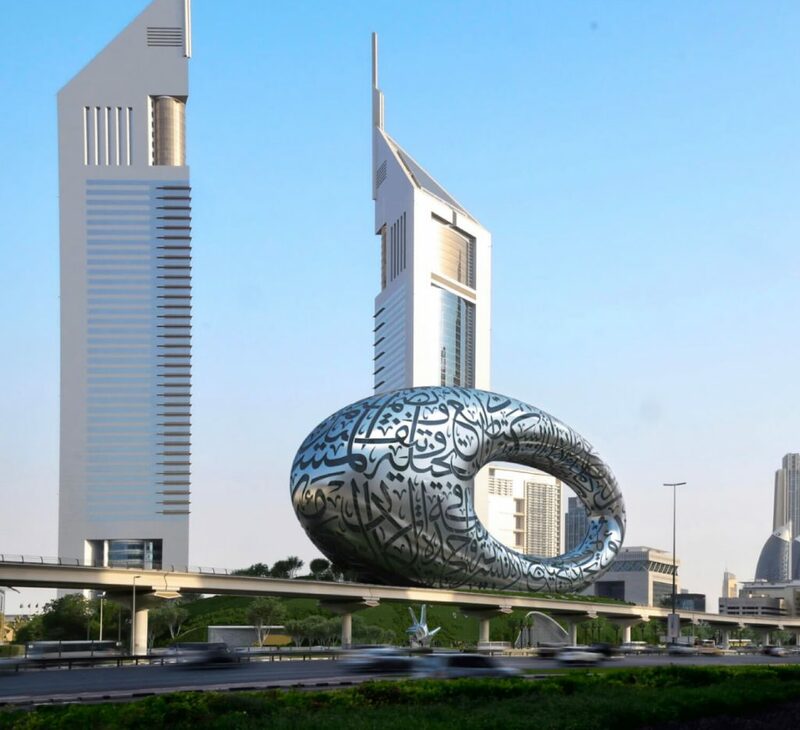 The Museum of the Future in Dubai. Architecture buffs have a lot to look forward to in the coming year, thanks to a slew of cutting-edge buildings that are entering the final stages of completion. From Qatar to Vancouver, boldface names like Bjarke Ingels and Jean Nouvel are conjuring a new generation of dazzling architectural landmarks. See below for a snapshot of what to expect in 2019. 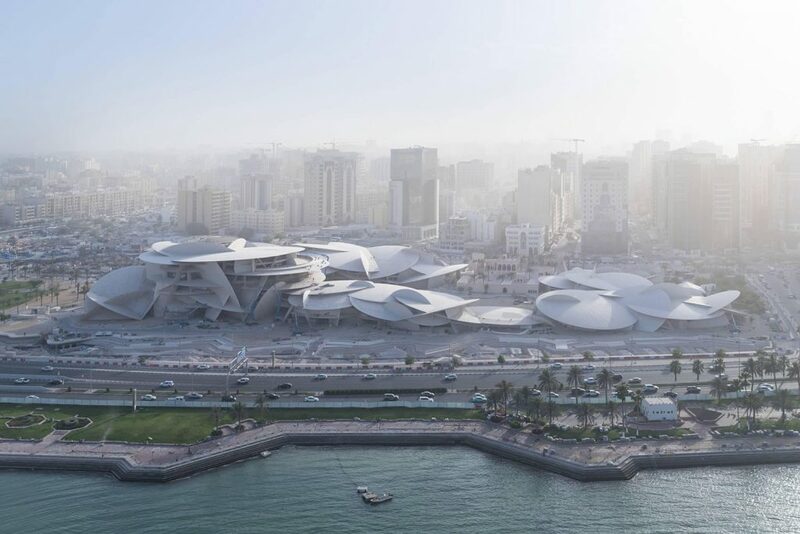 Pritzker Prize–winning architect Jean Nouvel follows up his lauded Louvre Abu Dhabi building with a breathtaking National Museum of Qatar in Doha, slated to open on March 28. The 225,000-square-foot compound, which features a facade of elegantly interlocking disks, will tell the history of the Middle Eastern nation through thousands of archaeological and heritage objects, including the famed Pearl Carpet of Baroda, made in 1865 with over 1.5 million Gulf pearls. 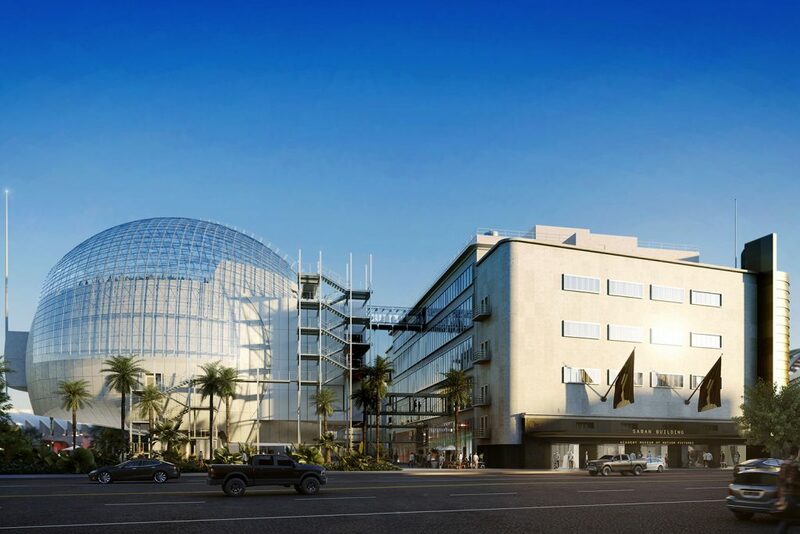 When it opens in late 2019, this $388 million museum will display the massive collection of the Academy of Motion Picture Arts and Sciences, which boasts 190,000 film and video assets, as well as over 100,000 pieces of production art. Famed architect Renzo Piano collaborated with Gensler to retrofit a 1939 building at Fairfax Avenue and Wilshire Boulevard, connecting it to a new orb-shaped theater that can seat 1,000 people. 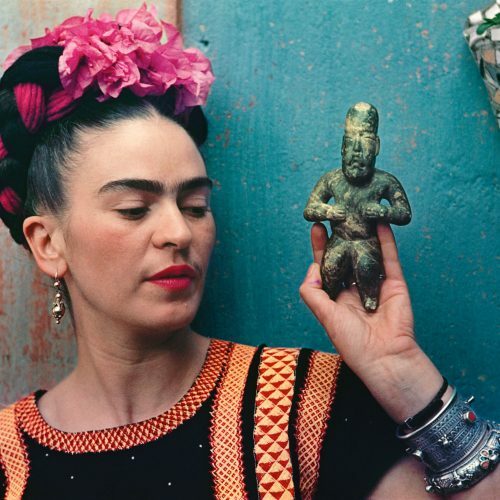 It’s destined to become one of L.A.’s most visited attractions. 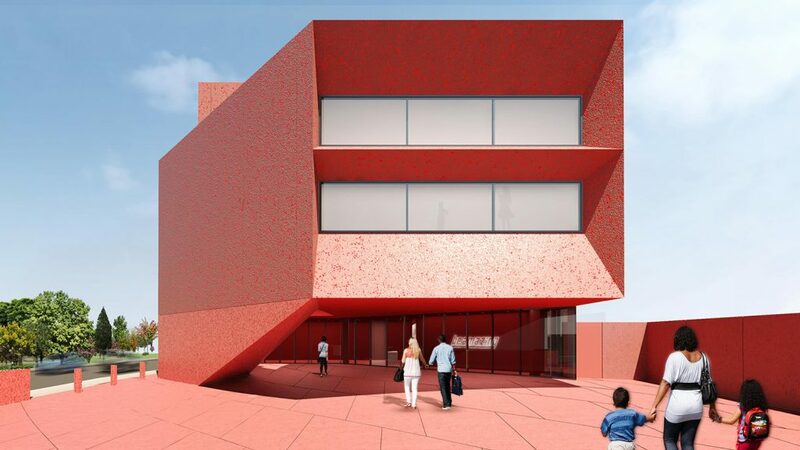 Before she passed away in 2017, art collector and philanthropist Linda Pace tapped renowned architect David Adjaye to realize her vision of a ruby-hued art space on the South Side of San Antonio. 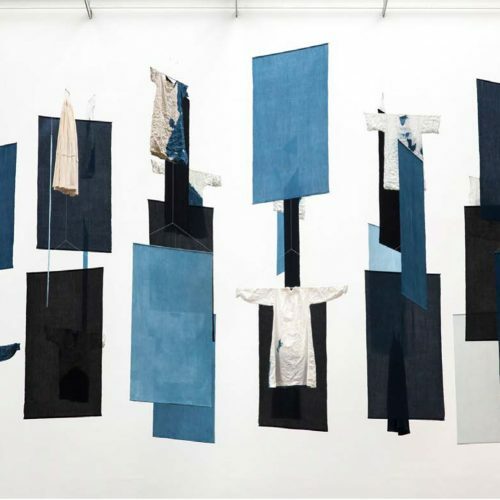 Scheduled to be complete in the fall, the $16 million complex is being funded by Pace’s foundation and will display her blue-chip collection of contemporary art, which includes more than 800 paintings, sculptures, and installations. Located on Manhattan’s far west side, this innovative venue is the standout structure within Related’s Hudson Yards neighborhood, slated to open in the spring. 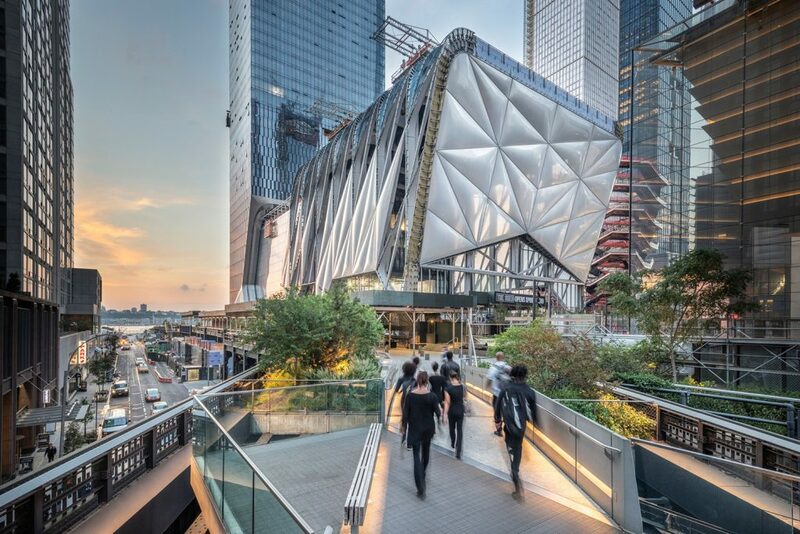 Architecture firm Diller Scofidio + Renfro worked with Rockwell Group to create an edifice with a moveable shell that can expand its size to 170,000 square feet. 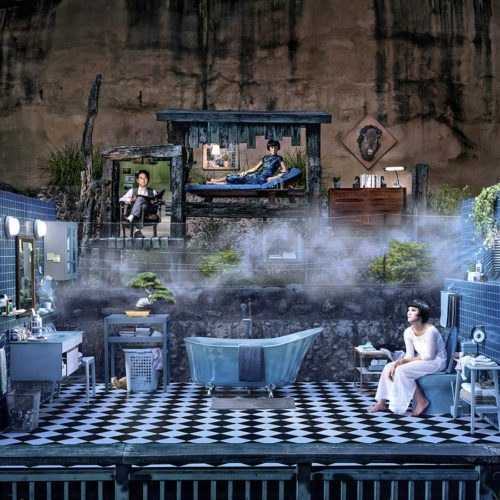 Björk will be among the artists to inaugurate the building, which will also host temporary art installations, concerts, performances, and other cultural productions. 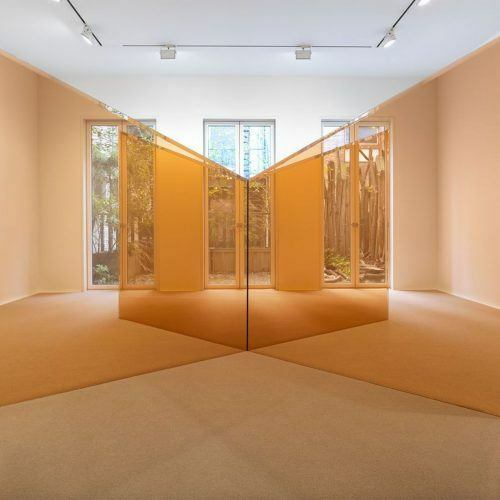 Home to the world’s tallest building, Dubai is already well known for boundary-pushing architecture, but a new museum located on central Sheikh Zayed Road is looking to cement that reputation. Masterminded by Killa Design, the torus-shaped structure is an engineering marvel, clad in reflective metal with an oval cutout in the center. 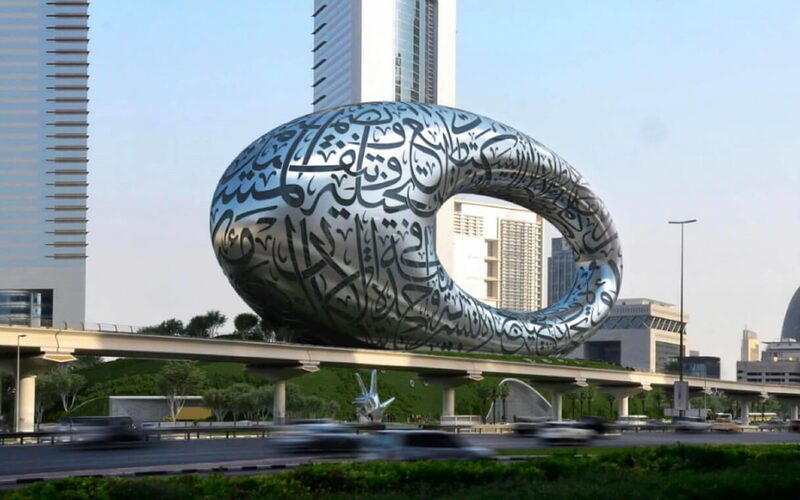 With a facade inscribed with Arabic calligraphy, the sleek building will function as an incubator of sorts for futuristic innovation and design. 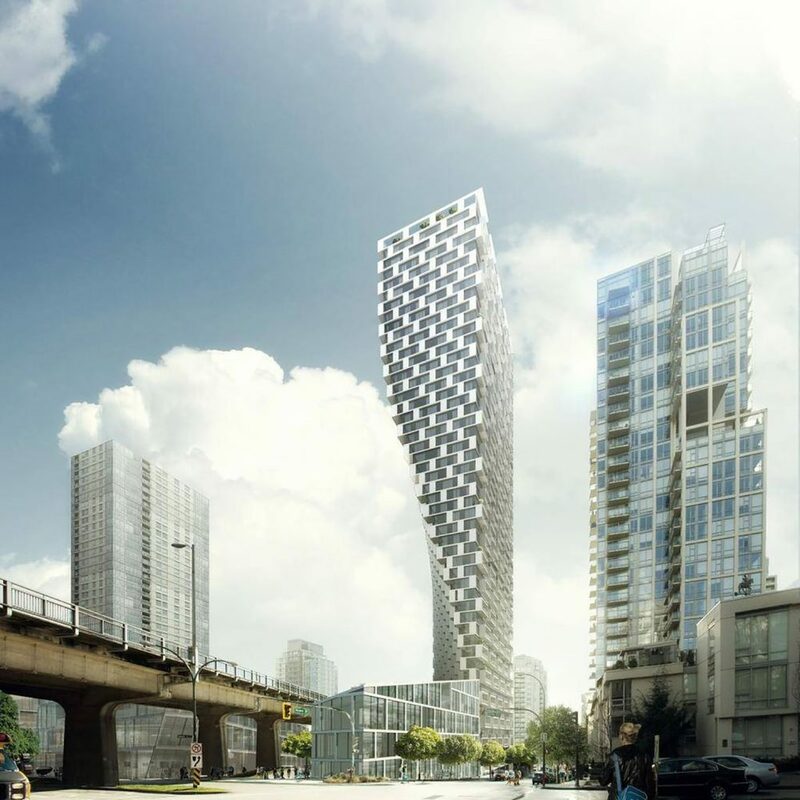 For Vancouver’s fourth-tallest structure, edgy Danish architect Bjarke Ingels is pulling off something of a disappearing act, creating a 500-foot tower with a tapering silhouette that appears to defy gravity. Featuring a narrow triangular base that slowly morphs into a rectangular form as it moves skyward, the 500-unit building is slated to open in the spring. An adjacent public plaza will be able to accommodate 2,800 people and will feature a spectacular rotating chandelier-inspired artwork.